Nextiva has been driving business and technology innovation since they first popped up on the scene, when CEO Tomas Gorny started the provider with a major goal in mind – helping businesses get better. If there is one way to describe Nextiva, and the culture surrounding their team, that would be passion. The passion to help businesses get better in any way they can. And Nextiva delivers on this promise through not only existing solutions, but even more with recent innovations like they just announced NextOS. For three days, attendees and some of the greatest minds in tech, gathered in Arizona to share information, spread passion, and discuss innovation – all made possible by Nextiva. NextCon’s list of speakers was nothing short of impressive, with names like Guy Kawasaki, Gopi Kallayil and even the legendary Steve Wozniak. Of course, leave it to a brand like Nextiva to round up nothing but the best, and most revolutionary minds in the industry. Steve Wozniak was of course one of the stars of the show, and offered a truly inspiring discussion with groundbreaking insights on tech innovations, tales of success at Apple and in the years after, and even his own personal theory on happiness. With such a groundbreaking presence in the industry, The Woz was one of our most anticipated speakers to hear from. We heard all about his own recognition of strengths and weaknesses, willing to stay out of the limelight to innovate and create a product that delivered. He even touched upon something we have discussed a bit, Artificial Intelligence and how it will quickly creep into our everyday lives. 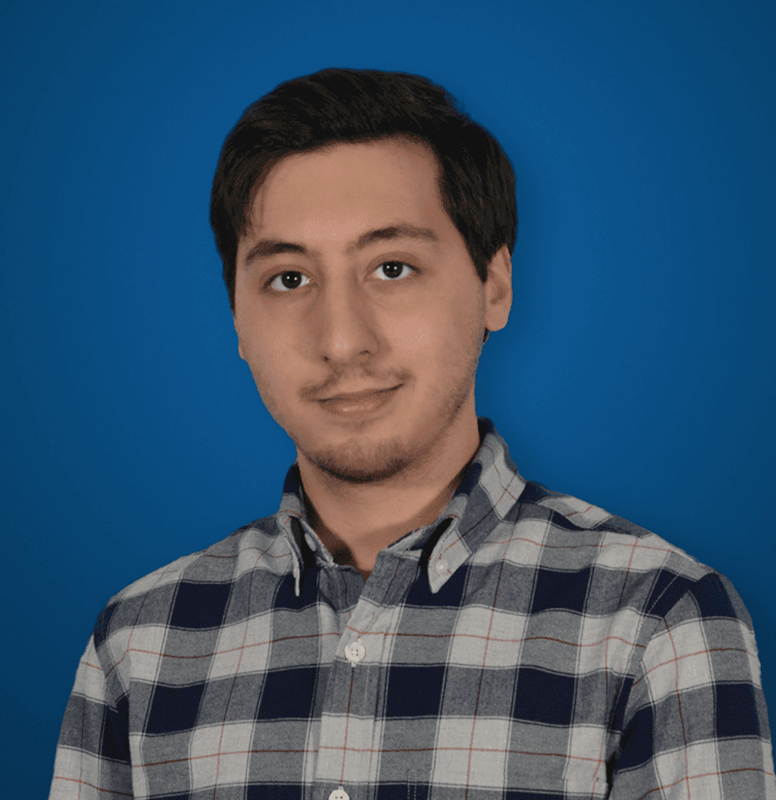 In fact, Nextiva has even included AI and Machine Learning within their NextOS, something truly revolutionary in this market. Guy Kawasaki’s talk has also resonated with us, as the former Chief Evangelist of Apple and even the current Chief Evangelist at Canva. Guy shared with us his thoughts on the concept of innovation, and what it really makes to jump the curve and truly produce something new. Our major takeaway from Guy was his advice to define a business in terms of benefits you provide your customers. He explained how easy it can be to end up caught up describing your business by what it does – yet expressed that the true power of a business is how it will benefit customer and clients. I think that’s a key distinction to make, and is lost on a lot of companies at this point. To throw the obvious name under the bus, Apple’s recent iPhone 7 and even MacBook Pro blunders show a company focusing on their product, and innovating in terms of phasing out old connections (no Aux jack on the iPhone, and only USB-C on the Macbook Pro) – yet they are forgetting what they deliver to customers. No longer is the experience one that just works, when you now need extra dongles just to keep using your same headphones, or keyboard. Heck, iPhone 7s can’t even plug into a new MacBook Pro without an adapter. If that’s not forgetting the benefit MacBook Pro’s previously brought to power users, then I’m not sure what is. 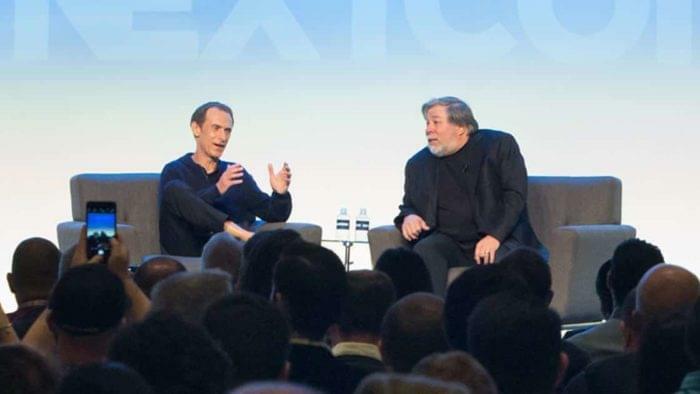 Of course, besides The Woz, the real star of the show was Nextiva’s announcement of innovation – with such a theme Nextiva had to deliver, and they did. NextOS is something we really haven’t seen before, and it makes sense as the next step for this industry. In fact, Nextiva has managed to hit the head on just about all the nails of our expected 2017 UC trends. With one platform to manage all of your users, features, billing and even internal communications, Nextiva has managed to develop what others were only beginning to discuss. As we know, businesses currently have to juggle a number of applications and platforms to hit all of their needs, a separate UC platform, a separate CRM, separate internal and external communications. This is where integrations come – allowing us to join together these apps to help cut down time, and just make everything simpler. But what if you don’t even need to bother with integrations, and everything is already bundled together into one package? That’s NextOS for you. As Nextiva was founded to simplify business communications, NextOS is Nextiva continuing to innovate and evolve. From Nextiva themselves, NextOS is focused on driving customer engagement, while at the same time improving the way teams and clients will collaborate. Oh! And it has Artificial Intelligence baked right in. NextDB is your database, it contains all customer history information including relationships and employee information to provide a quick view of every customer’s relevant information on the fly. An entire one-page concept to guide users through features like a checklist. Accordion style design to focus on one specific task at a time, yet keep everything in reach at a moment’s notice. Access just about anything in only a few clicks thanks to these two elements. 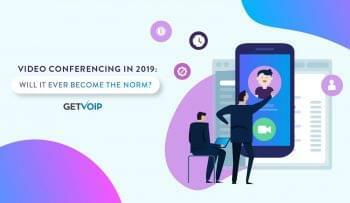 NextOS also allows users to manage their account from anywhere, following in the mobility trend, the entire idea is of course jumping on integrations, and they have the AI checked as well. Safe to say, Nextiva is pretty much on the forefront of innovation in the UC industry, and NextOS is their first step in that direction. The new year has started, and Nextiva has managed to not only touch most points of expected 2017 trends, but even surpass them – creating a completely integrated platform from the beginning instead of stringing existing solutions together. I’m also excited to see AI truly making its way into UC and these platform, like with chatbots, it’s still not quite science fiction territory just yet but we really are getting there. 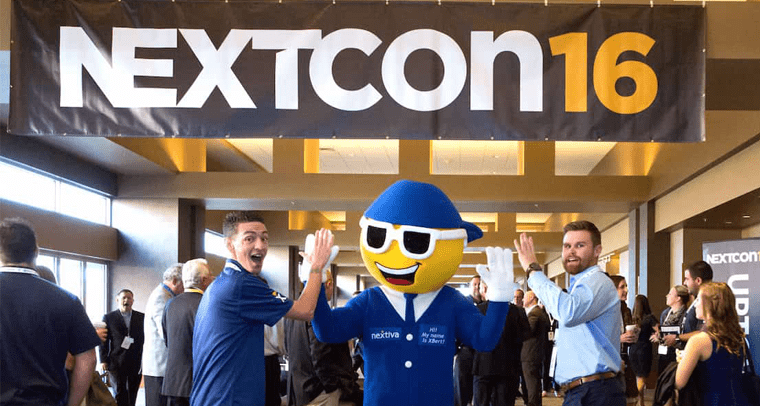 If there is only major key to take away from NextCon this year, it’s that Nextiva is ready to be on top of that innovation that truly drives the market. Their original mission of helping businesses get better has come full circle here, meeting up with innovation right along the way.